We are already traveling the last days of the month of December, and the holidays and holidays are breathed, announced by the carols that are heard wherever we go in the city. The truth is that at this time of the year we feel like a bit of relaxation, and spending more time with family and friends sharing moments in a motorhome, is a good way to travel that will help us recharge. 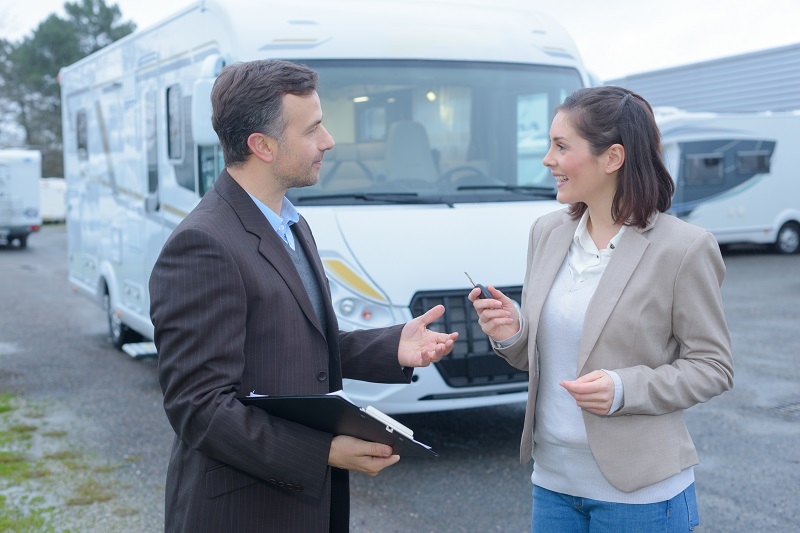 Is it a good idea to rent a motorhome? When planning the trip, the option of renting a motorhome offers many interesting benefits such as the convenience that implies being able to move anywhere without restrictions. You can make a wide range of recreational activities such as hiking, cycling or sports on the sea, depending on the place chosen as destination and then get to rest in the motorhome. In addition, a trip that does not involve a stay in hotels, will give you greater economic freedom and flexible hours. You will not have to be limited to the buffet times of the hotel, nor pending what time you must deliver the keys to the room. A motorhome is synonymous with freedom, and that freedom is priceless. If you decide to rent a motorhome your trip will be much more personalized, you can manage your time, eat and sleep at the time you want. Of course, you must take care of the cleaning, empty the dirty water tank and check the water levels, oil and tire pressure. Perhaps the most interesting is that you can move to other places in search of new adventures. Enjoy the beaches, visit villages, discover their culture and taste their gastronomic specialties, they are true pleasures that you can not miss when you visit the Canary Islands. Modern motorhome designs have nothing to envy to a hotel room. It all depends on which model you rent, you must make sure that the equipment that the motorhome brings covers your space needs, for the comfort of all the members. It is very important that you organize yourself so as not to have last minute surprises. You must calculate fuel costs, supply yourself with enough water and food, and with a map in hand, correctly trace the route you will travel, especially if it is the first time you will be traveling on those roads. Using a GPS navigation system is a good option to guide you, but carrying a printed map never hurts, in case technology plays a trick on you. As you can see, you can live an exciting journey on top of a motorhome with a group of friends or family, enjoying every day a different holiday, affordable and above all, at your own pace.